The biggest problem that businesses typically face is that they can’t choose which cloud programs will best suit their needs. Cloud consultants offer a valuable service simply by analyzing what the business presently needs, what it will likely need in the future, and which software services can provide the essential requirements. The number of cloud services used by the average business has increased quite a bit; more than a third of all businesses in the U.S. today use a mixture of public and private cloud computing programs. Managing all of these programs and being able to use them seamlessly is not an easy task, to say the very least. Finding programs that work together well — and allow for more growth in the future — is one major benefit of working with cloud consultants. 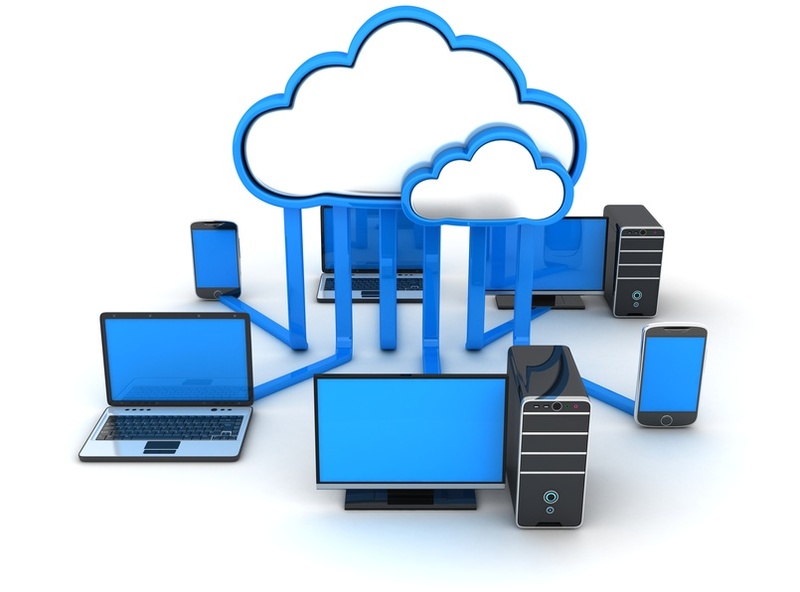 Creating a plan for usage of cloud programs within a business is another asset of cloud services brokers. These consultants often help businesses create and implement a governance policy regarding the use of various cloud computing platforms — and they can also make sure that these platforms are secure. Although not all cloud consultants offer substantial security services in addition to cloud management, they can serve as a valuable third party to watch for any suspicious activity. In conclusion: If your business is using the cloud already or plans to use the cloud in the near future, you definitely need to start looking for a cloud consultant!